Laptops are shrinking. No, not just in terms of yearly sales, but physically too. 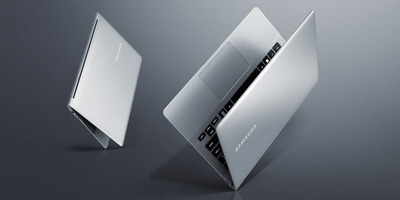 Years after the MacBook Air and its Ultrabook counterparts shrunk the mainstream laptop down to manila envelope levels, a new wave of notebooks have set out to make those devices look positively tubby. 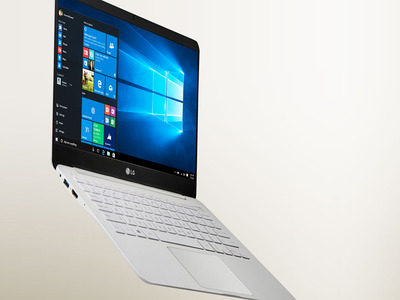 There’s a rejuvenated effort to make the high-end laptop an object of desire, and the result has been some really, really thin machines. In many ways, this pursuit of slimness is counterproductive. Less space can often mean less functionality. Ports are sacrificed, keyboards give less feedback, and it’s not uncommon for things to feel underpowered. All of that gets amplified when you consider how these things usually aren’t cheap. At their worst, they can approach parody. Still, the market is improving, and all of these things are inherently easy to take on the go. 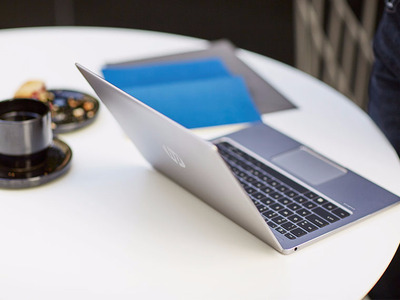 So, after browsing the shopping pages of every major laptop brand, we’ve gathered up the thinnest laptops you can buy today. If nothing else, they will take a load off your back. Starting at $1,000, Samsung's Notebook 9 is one of the better values in this category. 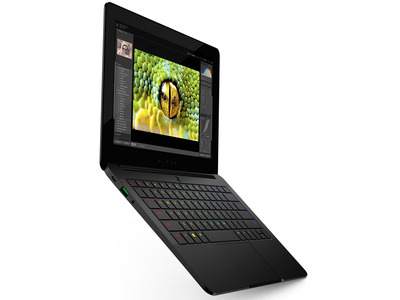 For that price, you get a fully capable Core i5 processor, a respectable 256GB of storage, and, at 1.9 pounds, the single lightest frame we could find. The Blade Stealth isn't the kind of gaming laptop Razer's typically makes -- you need to pay another $500 for the company's external graphics processor to help it with that -- but it's strong for its size. Its battery life isn't too great because of that, though. 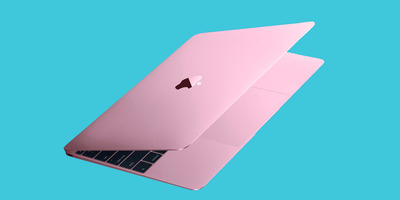 Apple's 12-inch MacBook might be the most polarising laptop in existence. 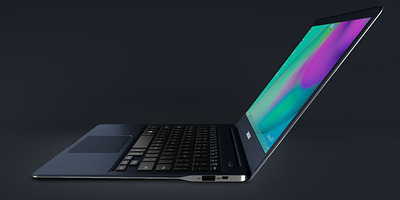 Either you view its two-pound body and mega-flush keyboard as the future of laptops, or you see its single USB-C port and good enough performance as too underwhelming for a $1,270 machine. Either way, it's hard to say it doesn't look nice. 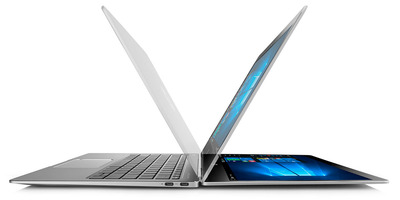 The Envy is the first of four HP laptops around the half-inch mark. Starting at $800, it won't murder your wallet, but various reviews suggest it's altogether unremarkable compared to what it's up against. 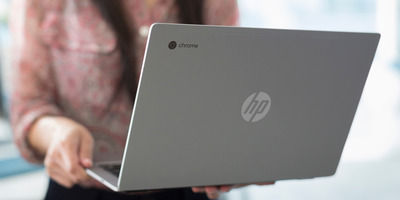 The $500 HP Chromebook 13 has the specs and design to be the highest-end Chromebook that isn't made by Google. Whether or not it's worth paying that much for a device based on Chrome OS -- at least for now -- is up to you, however. 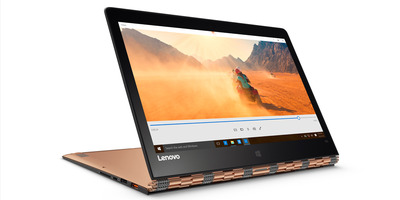 With its stark colours and jewellery-like hinge, the Lenovo Yoga 900s is definitely a looker. Its convertible display makes it little more versatile than some of the other options here, too -- bend it back, and it becomes like a 12.5-inch tablet. Like the MacBook, though, it's a bit pricey for a laptop with a (relatively) modest Core M processor. 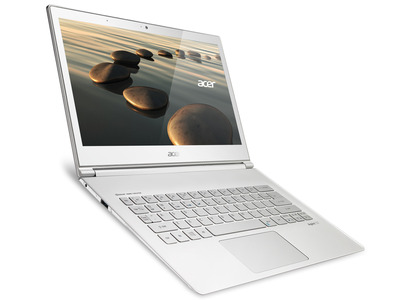 The Acer Aspire S7 runs on a last-gen processor, and feedback around the web says it comes with a glut of pre-installed bloatware. Its all-glass lid sure is nice, though. The LG Gram certainly looks like a winner, but reviews for it have been pretty brutal, pointing to a loose build, mediocre battery, and iffy keyboard. 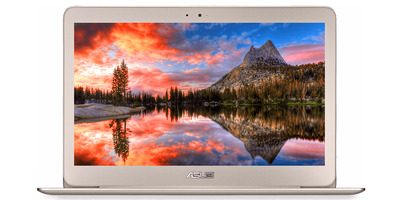 The Asus Zenbook UX305CA is one of the best values in laptops today. Its 1080p display is great, its battery is solid, and that aforementioned Core M processor is easier to accept at $700. 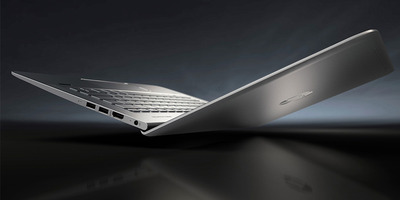 HP's Elitebook Folio G1 is the rare ultra-thin laptop that doesn't sell out its keyboard to get so slim. It comes in a wide variety of configurations (including a 4K display option), and features a couple of USB-C ports. The 12.2-inch Ativ Book 9 is portable even among the rest of the devices here, and it's got a very sharp 2560x1600 display, but that high resolution leads it to suffer from mediocre battery life. 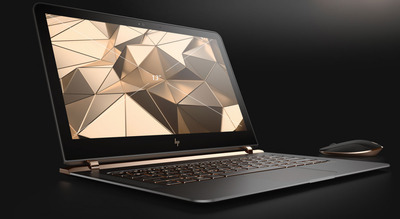 We've told you about it before, but the just-released HP Spectre is the slimmest full-power laptop available today. That it fits a robust Core i5 or i7 processor in that thin frame is impressive, and the whole thing is gorgeous. It doesn't have a touchscreen, though, and various early reviews suggest that it's both loud in operation and not that long-lasting.